If you're about to hop on an inbound sales call, you must be prepared. You need to handle these calls much differently than an old school sales call. In fact, maybe we shouldn't call these sales calls at all... maybe we should call them support calls! Yes, eventually you want to close a deal, but if you approach an inbound sales call with only that in mind, you're bound to fail. The purpose of your call is to connect with inbound leads and SUPPORT them throughout the sales process. To make this happen, you'll have to build rapport and understand what they need support with. 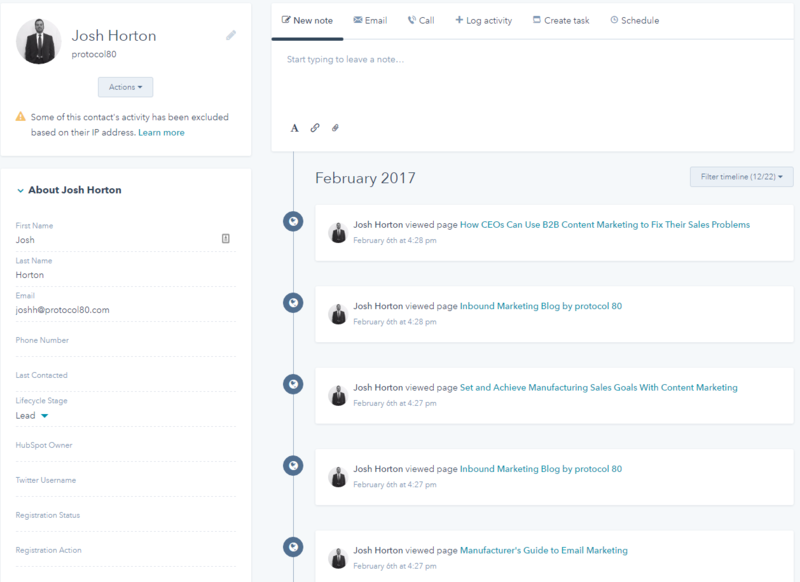 Who is this inbound lead that you're connecting with? Get familiar with them. Read through their contact record in your CRM and then move on to social channels. What content did they convert on? What other content did they engage with? Look for any other history with that contact. Who else has contacted them? What was the topic of those conversations? Check out their LinkedIn profile. See if you have any shared connections. Look for things you have in common that you can use to build rapport. Find them elsewhere on social if you can. Do your homework on their company. This will arm you with information for your call, but also help you predetermine fit (to a certain extent). Again, you can start company research in your CRM and move onward from there. Basic details about the company such as location, revenue, etc. If you have any history with this company. Visit their website and spend a little bit of time doing some reading. Conversations go much further when you've done your homework. Visit the company's social networks (all of them available). Know what content your inbound lead engaged with. Get familiar with that content yourself. You'll look silly if they ask questions specific to the content, and you can't answer. Do yourself a favor - if you haven't read through it in a while, review it before the call. Additionally you should be aware of other related content that can nurture the relationship. This is low hanging fruit that you can hand off to a prospect to further establish your relationship. I'd like to believe that at least most of this information is obvious, but then again I've gotten many sales phone calls in which you can tell no research was done. 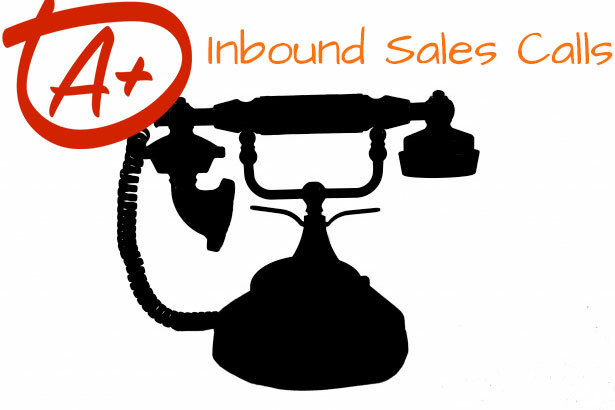 Inbound sales calls must be more personalized than a traditional sales call. As a reminder you are SUPPORTING this individual throughout the sales process. Without information and a backstory, you aren't going to get too far.